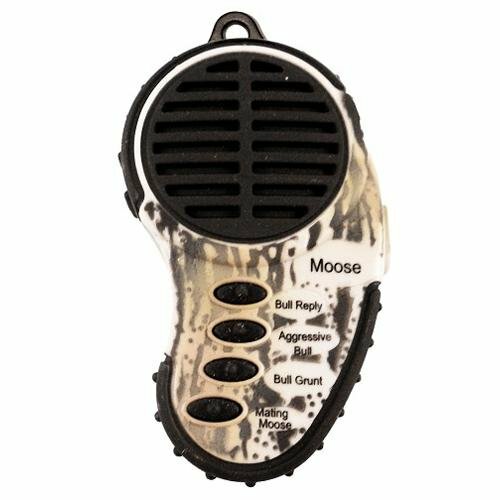 The Mama Moose open-reed Cow and Calf call will bring Bull, Cow, and Calf Moose into effective shooting range. 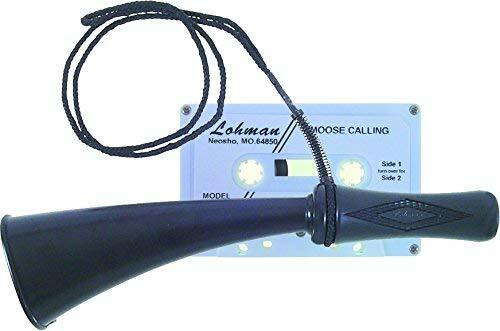 This call will reproduce mating bawls of a Cow Moose or lost calls of a Calf Moose. The open-reed design allows you to add many variations to your calling. 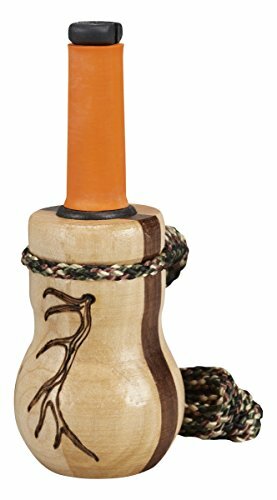 The Flambeau Mad Mega cow Moose call will bring your Trophy Bull into range. The combination of a special Reed and the uniquely designed horn make this effective for all skills levels. 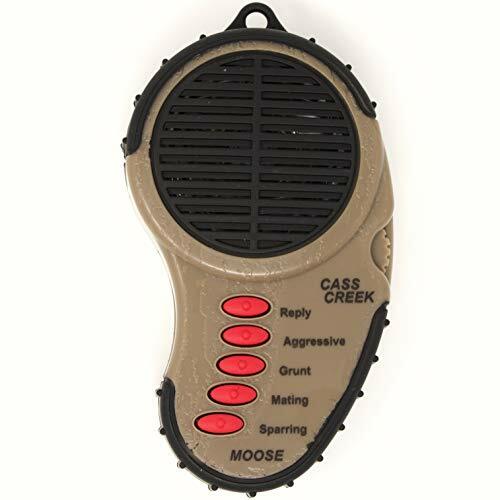 The Cass Creek Ergo Moose call is the only handheld electronic call on the market and focuses entirely on functionality a hunter needs. 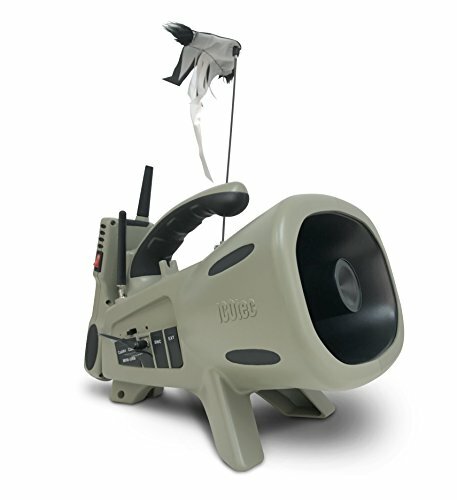 The Ergo calls are extremely affordable, easy to operate durable and provides big sound from a compact call. Perfect for the beginner and experienced hunter, you will be calling game in like a professional with ease. 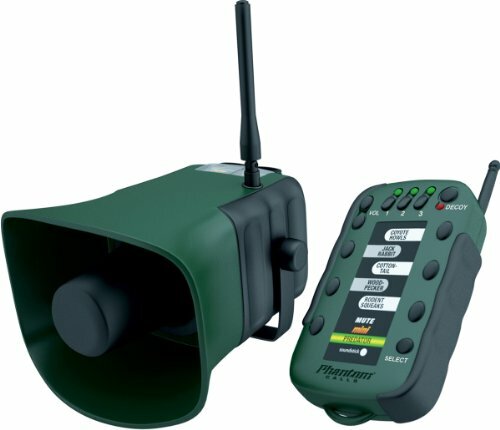 As your adrenaline spikes when the game enters your hunting area you won’t have to worry about fumbling around to use your call; the Ergo has your back with the ergonomic one hand use design and easy to push buttons. With the Ergo call, you can keep you’re your sight on your game and use the call. Operates on 3 standard AAA batteries (Not Included) for hours of use. The Ergo call has raised edges on the top and bottom to increase grip in the worst conditions. Comes with a 90 day electronic manufacturer’s warranty. Each of the 5 calls are the basic calls every hunter needs to bring the game in closer: 1. Bull Reply- Lonely bull replying to a cow. 2. 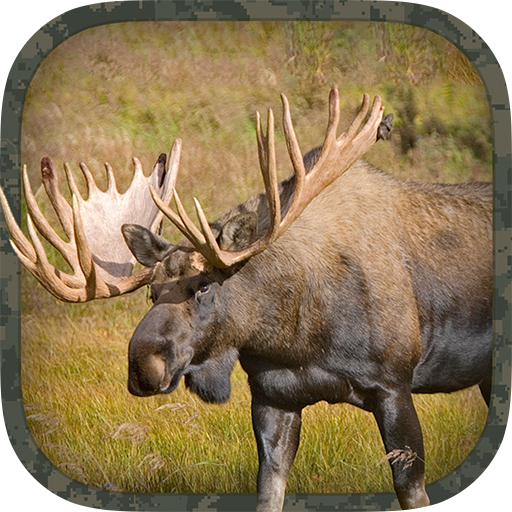 Mating Moose - An intense and passionate sound of a cow moose being tended by a bull. 3. Aggressive Bull - Bull defending his territory. 4. Bull Grunt - Bull calling for a cow. 5. Sparring Bulls - Bulls sparring for dominance. 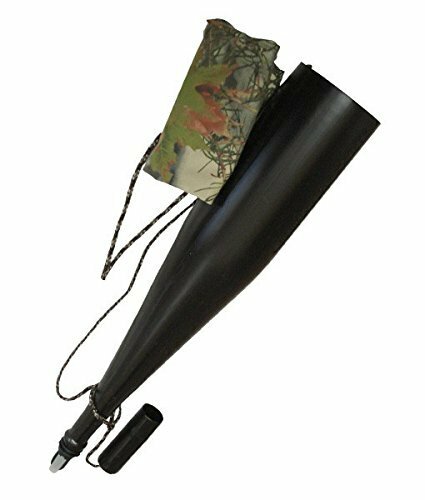 The Bulldozer is the most versatile Moose call on the market today! The Bulldozer will reproduce the mating bawl of the Cow, lost call of the Calf and guttural grunts of the Bull Moose. The Bulldozer also has a water-resistant calling surface that will work in most weatherconditions. This call can also be used as an air-operated Cow, Calf and Bull cow by simply using your vocal chords. Placing the smaller end up to your lips as if you were using a Birch Bark horn! 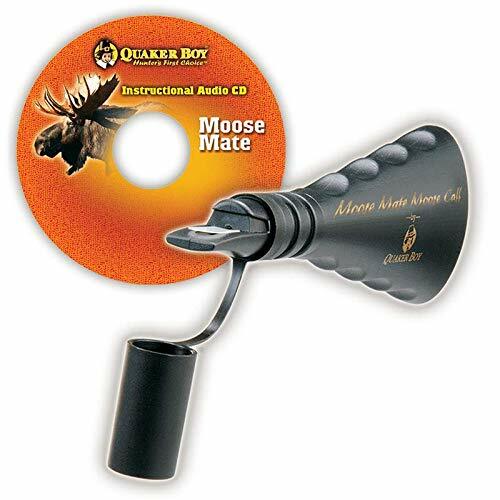 Designed to make the mating bawl of the cow Moose and the lost call of the calf. Dual functioning cap allows calling when on or off. 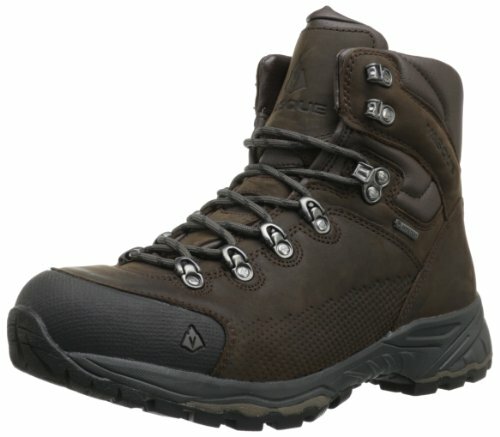 Compact with comfort grip for easy handling. Enhanced volume and control. Complete with lanyard and instructional CD. Wayne Carlton's Lil' heifer cow call attracts Bull Elk in your area by projecting high-pitched young cow Elk vocals and bleats. 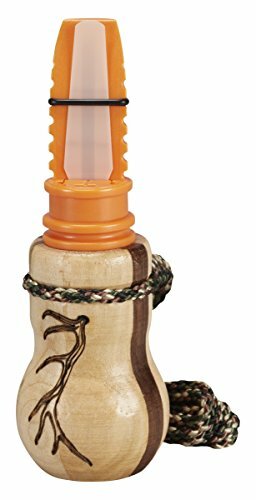 Features a pinch Reed design that is easy to use for both the amateur and expert Elk caller. Simply change the tone of the call by biting down on the black mouth piece or changing the amount of air pressure you blow through the call. 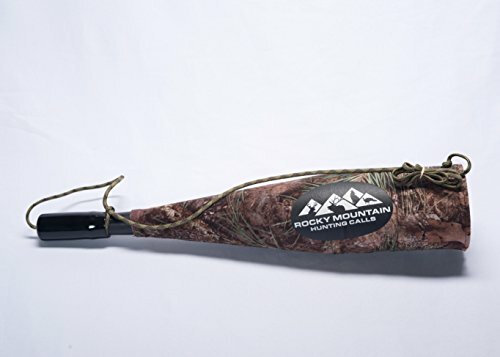 The unique wood barrel features custom made Walnut and maple wood with a textured Elk antler shed design. 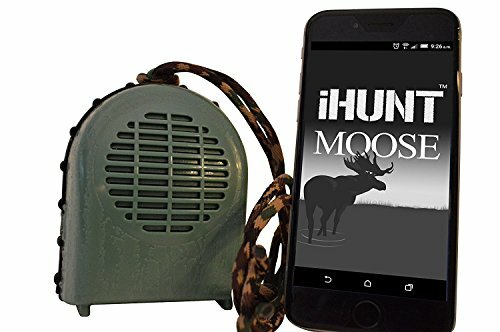 Includes lanyard to keep the call ready and available while hunting. Made in the U.S.A.
Open Reed call makes loud mature cow moos and bleats. Features new adjustable notched frame for setting desired sound without accidental movement. Made from custom Walnut and maple wood. Includes lanyard. Cass Creek Mini Game Calls may be small in stature but they are big on performance. Effective at over 200 yards, a Cass Creek Mini is easy to use and handy to carry along! Note: The demo has a human voiceover that is not on the actual call. This is to prevent illegal downloads of our calls. Thank you for your understanding. 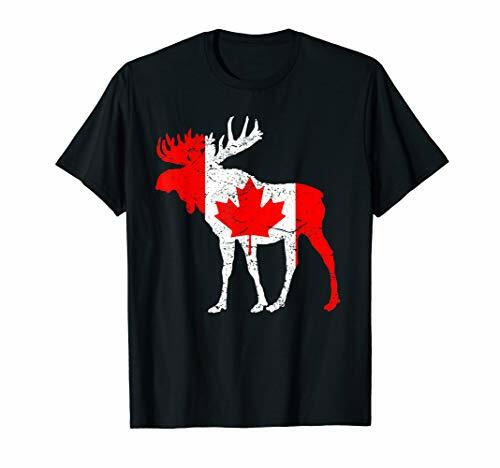 Canadian Moose Funny T-Shirt Tee Love Canada Gift Idea - great gift idea for all moose lovers. Phantom Mini Remote comes with 2 sticks Predator 1 and 2. Operate with Call Wire-Less upto 150 Yards Line of Site. Programable Hand-Held unit to Function on any of our Sounds Sticks. 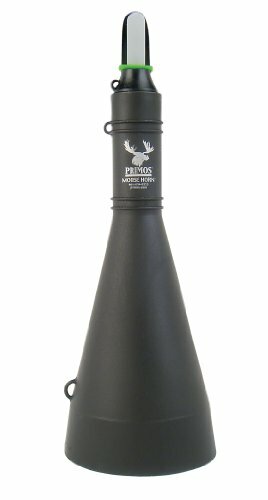 Compare prices on Moose Call at Elevelist.com – use promo codes and coupons for best offers and deals. We work hard to get you amazing deals and collect all avail hot offers online and represent it in one place for the customers. Now our visitors can leverage benefits of big brands and heavy discounts available for that day and for famous brands.